Dallas-Fort Worth Fox affiliate KDFW-TV has hired Lynnanne Nguyen and Allison Harris as general assignment reporters. Nguyen joins the station from Fox 13 in Memphis, where she worked since 2013. Harris comes to KDFW from News On 6 in Tulsa. 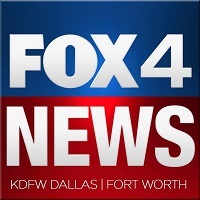 For more in and around Dallas and Fort Worth, follow KDFW on Twitter.